We deliver our products through the courier companies: Speedex for Greece, Rapido for Bulgaria and FAN Courier for Romania. 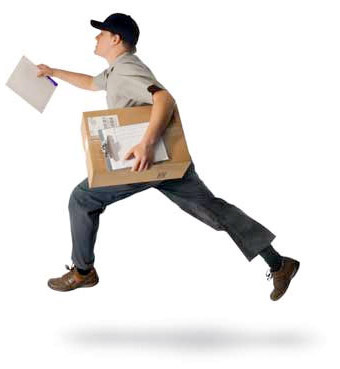 All orders made during working hours until 17:00 are delivered from 3 to 4 business days. For smaller settlements that couriers do not visit on a daily basis, delivery may be delayed by another 1-2 business days. All information about your orders is strictly saved in the data base of our company, unavailable for outsiders. Cash (for BULGARIA, ROMANIA, GREECE) - pay all due amount to the courier upon receipt of the order. We wish you a nice shopping at PANGURA.com!